Below is the official statement of Steve Lightfoot, the writer and executive producer who will also serve as the showrunner. “We want to thank the fans who are clamoring for more of Jon’s stunning and powerful performance as Frank Castle from Marvel’s Daredevil, said Executive Producer/Head of Marvel Television, Jeph Loeb, in Marvel’s official statement. “Jon hooked our global audience with his performance as Frank Castle from the moment he stepped on screen in Marvel’s Daredevil, and we are looking forward to seeing more of him in this role under the vision of Steve Lightfoot,” said Cindy Holland, Netflix Vice President of Original Content. “For me, the complexity and unpredictability of Frank Castle make him an incredibly compelling character and I couldn’t be more excited to dive into his world,” said Executive Producer and Showrunner, Steve Lightfoot. The upcoming show is going to follow Castle. Another vigilante, The Punisher will be seen soon bringing justice to the Hell’s Kitchen. It has become the sixth series of Marvel with Netflix after Daredevil, Jessica Jones, Luke Cage, Iron Fist, and the miniseries The Defenders. 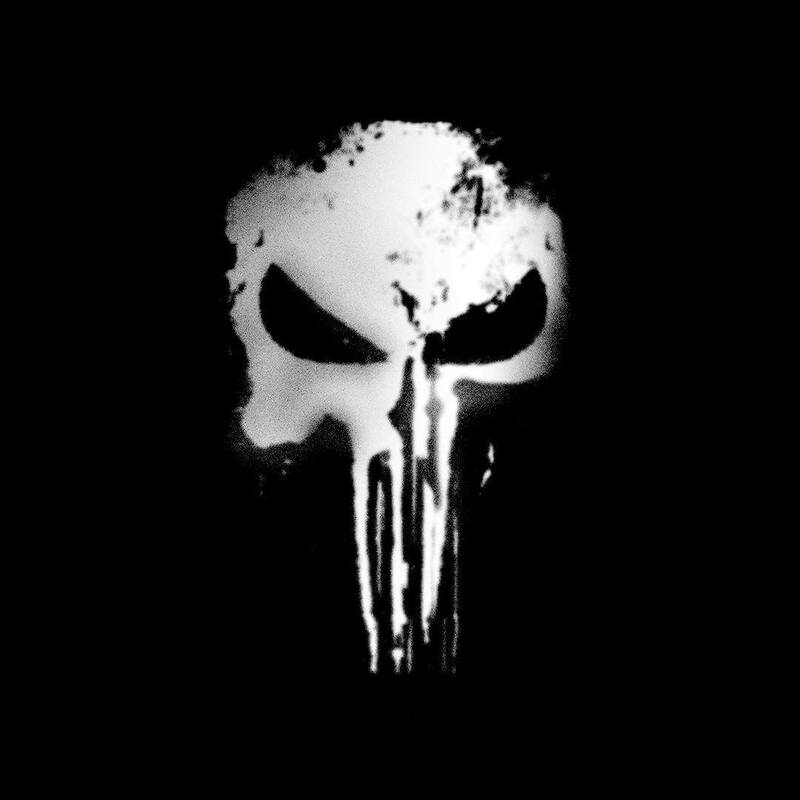 Stay tuned for latest The Punisher season one news and updates.